Earth Day. The day we put aside to think about what kind of effects our actions are having on this planet we call home. In a world going a little bit crazy right now, I’ve been trying my best to think of something I could do to make our planet a better place. Besides praying like mad for the families of those affected by the Boston Marathon bombings and the whole community of West, TX, and practicing a few random acts of kindness (all of which made me feel a little less hopeless and heartbroken about current events in our country), I couldn’t come up with anything spectacular. 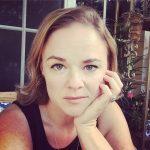 I was feeling a little overwhelmed at the idea that I am just one person – how much change could I actually make in the world? I started to think of things that are slightly less “grand”, and more “every little bit counts”. 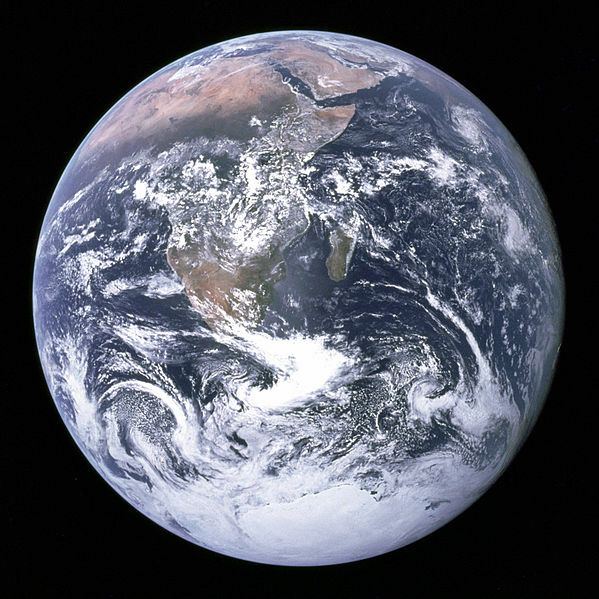 On April 22nd, billions of people around the world will celebrate Earth Day. They will plant trees, clean up streets, and plant community gardens. Little kids will create art out of trash, and remind their parents that milk jugs need to be recycled. All around the world, people will acknowledge what needs to be done in their cities and states in order to make our Earth a healthier planet, and many will start to make those changes. It got me thinking about what I could do to make a difference here at home. Earth Day is about people and companies making small (and sometimes monumental) changes that can help to protect the Earth from climate changes and the effect. I decided that, however small, I will make a difference too. Plant some trees and plants. This was an easy one for us, as we have been planting new trees all around our property since we moved in almost two years ago. We have all kinds of citrus trees, a few mango trees that we started from seeds ourselves, a peach tree, two banana trees and a plum tree. 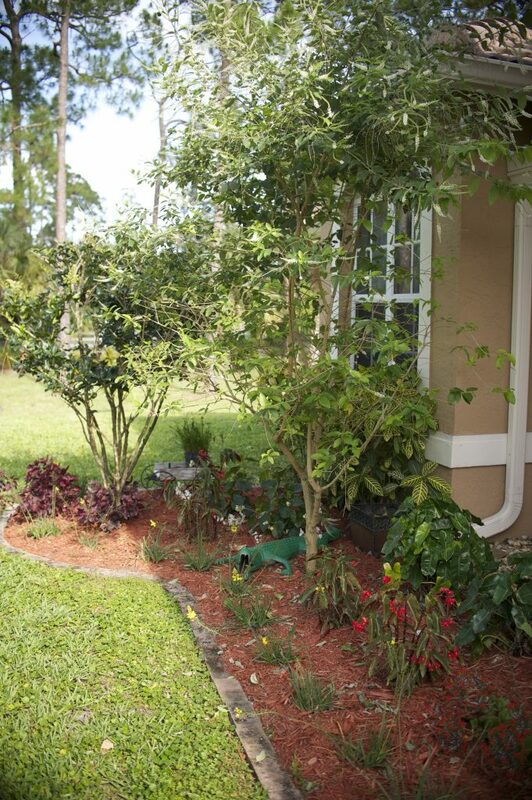 But we just recently planted a few Gumbo Limbo trees in the yard that we saved from a closing nursery. This one was pretty dead looking when we bought it, but we put it in the ground anyway and watered it faithfully for the last few weeks. And it just started to come back to life. Yay – more shade for us, which will keep the house cooler naturally, and more oxygen too. Bonus! We also planted some new, more shade-loving, plants in the front yard, and moved the other ones to the west side of the house where they would get more sun. We also made sure to mulch the garden beds and around the trees, which helps to keep moisture in the ground, so we don’t have to water them as much. Not only does it save water, but it also saves energy since we don’t have to run the pump as much. Do a better job of recycling. As someone who loves to take an old piece of furniture and turn it into something beautiful again, I do a lot of furniture recycling, which I think counts towards preserving the earth. Just this week, I’ve re-painted two cabinets, and re-finished the top of a table so it was usable again. In my mind, this has kept three pieces of furniture from heading to the dump. 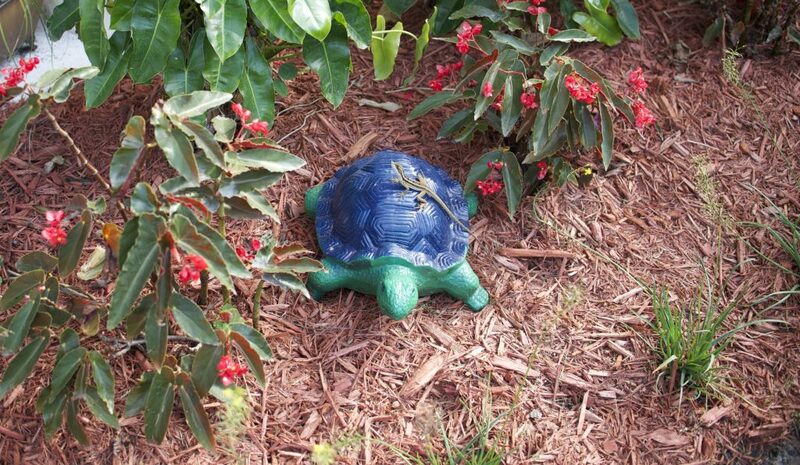 And, recently, I re-painted an old turtle that was headed to the garbage and now he is a favorite perch for this Jesus lizard, as well as a cute garden ornament. As a family, we have also been very diligent about making sure that recyclable containers are put in our recycling bins, and not the trash. It’s a small thing for us to do, but if everyone did it, we’d have a lot less waste in our garbage dumps. Conserve energy wherever possible. When we moved into this house, we had Florida Power and Light (FPL), our electric company, come out to the house and do an energy survey for us. It’s a FREE service they offer that will tell you how much energy your appliances are using, if you need to better insulate your home, etc. They will also give you a detailed list of things you can do to save energy and lower your electric bill. One of the things they pointed out was that we were running the air conditioner at a lower temperature than they recommended, and that our air conditioner was using too much energy because it was old and inefficient. If we replaced it with a newer, more efficient unit, it would save us on our energy bills – by as much as 10%! So, last August, we got a new air conditioner with a much better energy rating, we raised the temperature in the house (okay, it was just slightly higher – we just couldn’t go as high as they recommended). I was so excited about the new unit, and saving money on our electric bill… until the next bill was delivered and it was higher.What?!! So, we called the company that installed the unit and had them come inspect it. Turns out there was a leak in the refrigerant line, which they then fixed. Next bill? Still more expensive than the same month in the previous year! We were not happy. The air conditioning company has been out numerous times to try to figure out why it is not as energy efficient as they claimed it would be and they found nothing. Every. Single. Time. Talk about frustrating! Then we had Service Experts come to the house to do a Visual System Inspection. I love that they offer this service – it gave me a second opinion on the problem without making me feel like they were just telling me what I wanted to hear. The technician checked everything on the system – top to bottom. He let us know what was wrong, the supply ducts are too small for the bigger system and some of the existing ones had small leaks, and gave us an estimate on what it would cost to fix the problem. He was super courteous and thorough, and I appreciated that he made a few adjustments to the system that made it a little more efficient for us. I’ll definitely be using them again. One of the things he recommended, in addition to changing the duct work, was to install a programmable thermostat. They offer the Nest Learning Thermostat. The Nest Learning Thermostat may save homeowners up to 20% or more money on monthly utility bills over a non-programmable thermostat. Dubbed the “iPhone of thermostats,” the new second-generation Nest learns behaviors, preferences and surroundings to create a custom, more energy-efficient heating and cooling schedule, keeping homeowners comfortable at home and conserving energy while away. The Nest can even be adjusted remotely via a computer, tablet or smart phone. The results are hundreds of dollars of savings in reduced energy usage for homeowners. They are currently running specials on installation of the Nest Learning Thermostat, which you can check out here. But even more exciting is that they are giving some away on Earth Day! To commemorate Earth Day 2013 (April 22), Service Experts Heating & Air Conditioning will be giving away one Nest Learning Thermostat every hour for 24 hours on their Facebook page. To qualify to win, visit the Service Experts Facebook page each hour on Earth Day and answer a question from Service Experts related to “being green” (a new question is posted hourly). Answers and comments do not even have to be correct! Everyone is qualified to win for participating. Beginning at midnight, CST, Service Experts will post a question, and choose a lucky respondent every hour to receive the Nest (value $250). Need some ideas on how to live a lower-waste lifestyle? Visit Earth911.com I especially like their page for Home and Garden ideas. Plant a tree. Or two. Or ten. Or if you don’t want to get your own hands dirty, donate to the Canopy Project. The Canopy Project plants trees that directly benefit communities, especially the world’s impoverished communities. Call your electric company and have them do a home energy survey of your house – or some offer an online survey if you don’t want the hassle of having a physical inspection. They can tell you what appliances are using the most energy, how efficiently they are running, and give you tips on how you can make your home more energy efficient. For example, our FPL inspector told us that in the winter, we should have our at 68 degrees (obviously, in South Florida, this was not an issue), and in the summer, we should raise it to 78 degrees. Add insulation if needed – it helps to keep the house cooler in summer and warmer in winter. There are so many things we can do to make the Earth a healthier place to live. And by making just small changes, we can make a big difference. What are you planning on doing to celebrate Earth Day 2013? Celebrating Earth Day is a great move to save our place. It is just giving value to the place we live. Keep it up!